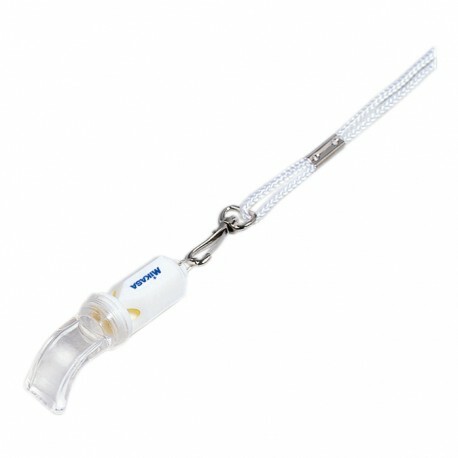 Pealess whistle with 90 degree bend to sit on chin. Next day delivery is available to most UK mainland locations, Zone charges may apply. If you are having difficulty ordering please call us on the number above. We take payment from major credit cards Visa, Visa Debit, MasterCard and PayPal. Prices on this web site are inclusive of tax. Free delivery available to UK mainland locations, subject to zone charges by location, please allow seven working days for this service. Select your preferred delivery option in the checkout. When buying from SPORTSET you can feel confident in dealing with the premier Volleyball specialists. We supply equipment for all levels of play and for all age groups. 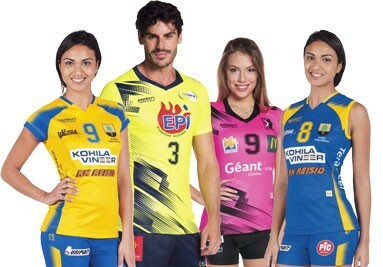 SPORTSET:- At the forefront of manufacturing and retailing Volleyball equipment for almost four decades, we are committed to providing the product and service the customer wants, to this end we are dedicated to your total satisfaction.